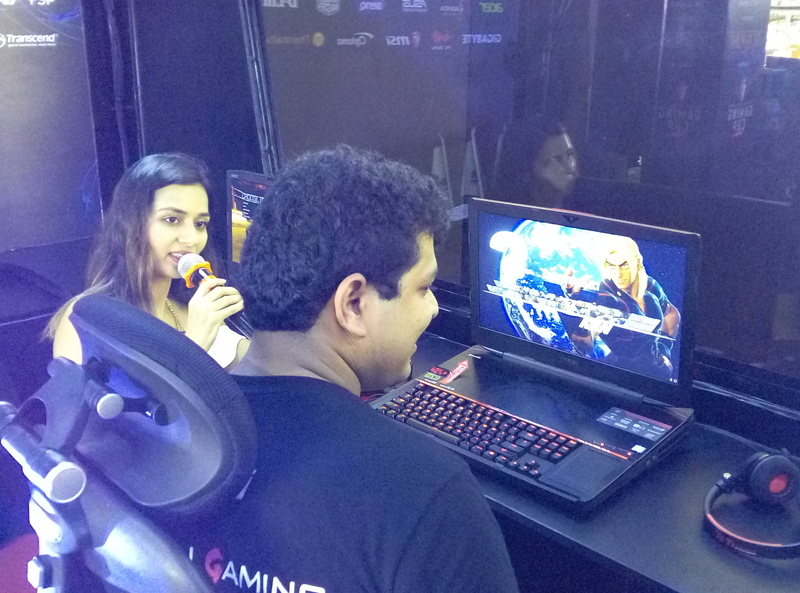 Taiwan Excellence Gaming Rig is on a Gaming journey across India giving people the first-hand experience of the exciting world of gaming. 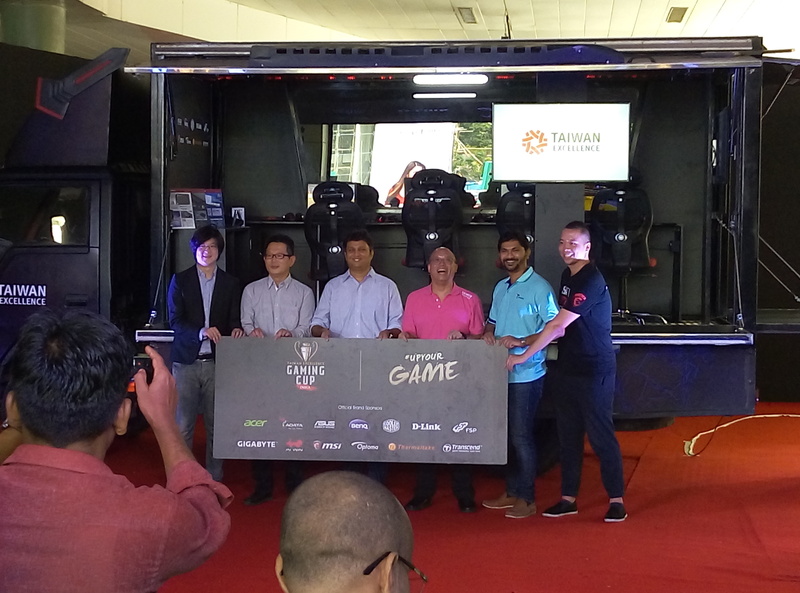 The Taiwan Excellence’s special vehicle, the # TE Gaming Rig, was revealed at Infiniti Mall in Malad on 11 July 2017 during their Flag Off ceremony event. 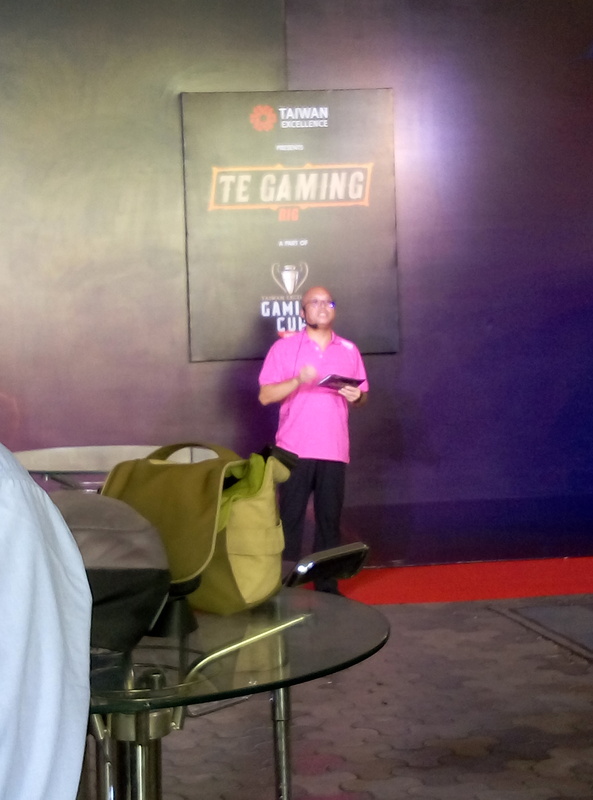 Flag off was done by Scott Yang, Deputy Executive Director, Strategic Marketing Department, Taiwan External Trade Development Council (TAITRA) in Mumbai. 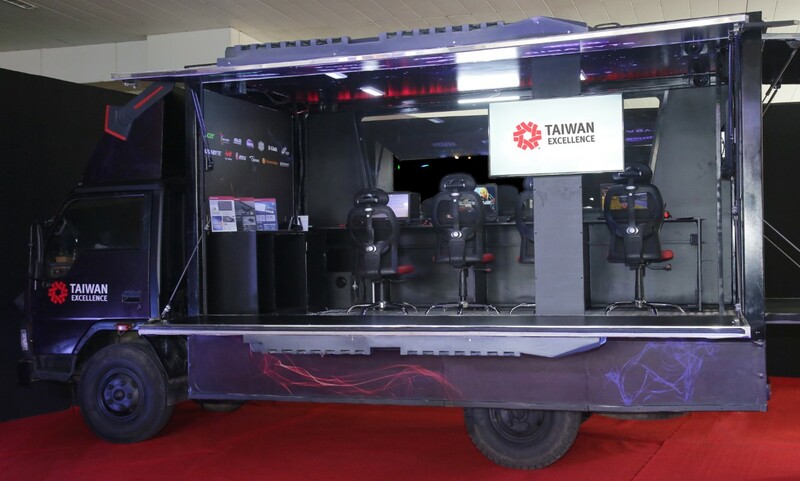 Taiwan Excellence’s #TEGamingRig will cruise its way into the hearts of people, touring 50 locations in India, covering nearly the entire western, northern and eastern regions before returning back to Mumbai. Their route plan is as below. 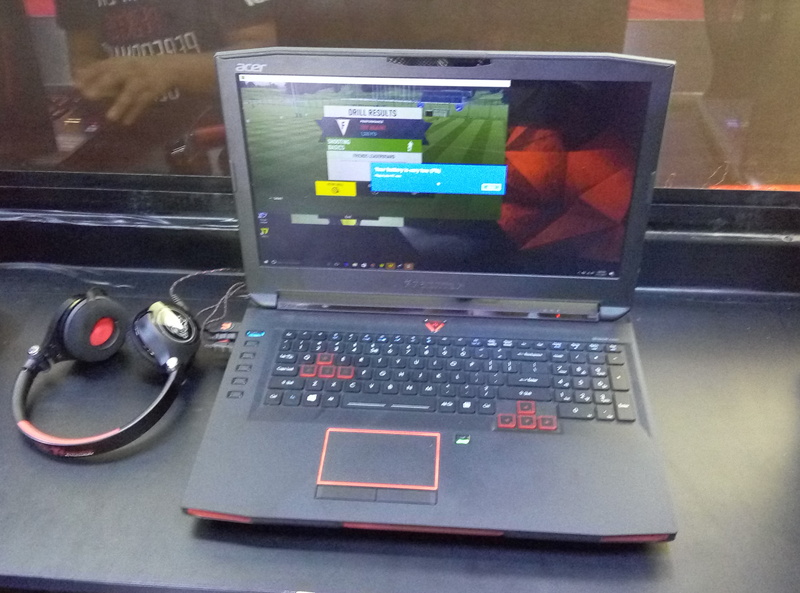 The exact venue will be shared on their social media site as they keep on moving.